On March 15th, 2018, a pedestrian bridge under construction over a seven-lane highway leading to Florida International University in Sweetwater, Florida, collapsed and resulted in the deaths of six people and injured 10 others. This was a very sad and tragic accident, and one that should have been avoided. The bridge was designed and constructed using innovative techniques generally referred to as Accelerated Bridge Construction or ABC. In this situation, a portion of the bridge span was built alongside the roadway and then rotated into position using self-propelled modular transport vehicles. This construction method has been around for some time but is still less common than other bridge construction techniques. It’s way too early to speculate on what caused the bridge collapse (although many theories are bouncing around social media). What we do know is that the collapse happened when the bridge was partially constructed and that ABC techniques were in place. As reported in the Associated Press, Robert Bea, a professor of engineering and construction management at the University of California, Berkeley, said it’s too early to know exactly what happened, but the decision to use “innovative installation” was risky, especially when the bridge spanned a major roadway. This recent bridge failure is a strong reminder that we need to consider our responsibility as civil engineers over all other demands and pressures of the job. This applies to conventional projects as well as innovative solutions. One of ASCE’s strategic initiatives is called the Grand Challenge. This initiative calls for the industry to significantly reduce the life cycle cost for our infrastructure by the year 2025 and to foster the optimization of our infrastructure for society. One way to do this is through innovative solutions, and ABC bridge design and construction methods are part of the innovative tool kit. But how do we balance the risk of innovation with the long-term value to society? Sometimes we need to push the boundaries of engineering to achieve new solutions, but we certainly cannot accept failures like the Florida bridge collapse and the loss of life. So how do we apply the principles of the Grand Challenge while assuring a safe infrastructure? One way is to recognize and manage risks. We all know about risk but sometimes tend to avoid open discussions that allow potential risks to be shared between the owner (public or private), the engineer, and the contractor. A shared risk management program ensures that project challenges are identified early in the process, documented, quantified, and maintained through the life of the project. In the case of innovative design and construction alternatives like ABC, the risk register allows for effective mitigation of the project risks as the project is developed and communicated between the design engineer, owner, and contractor. Over the coming months it will be interesting to see what went wrong with this Florida bridge collapse. Was it a construction defect, a design error, unexpected load, or a combination of many factors? One thing for sure, we need to learn a lot from the situation and implement risk mitigation measures to avoid this happening again. More details on the Grand Challenge can be found on check out the ASCE website: www.ASCEGrandChallenge.com. ASCE Region 9 has a task committee that is solely focused on the Grand Challenge. If you are interested in serving on this task committee, please contact me by email at jfrost@kleinfelder.com. 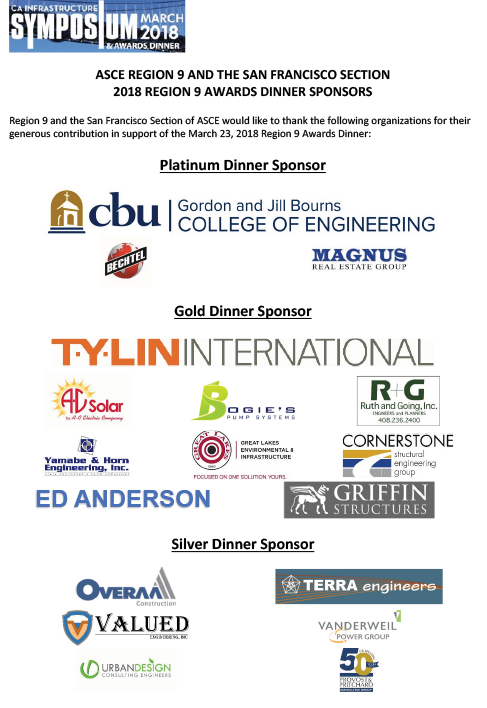 On March 23, ASCE’s Region 9 and the San Francisco Section co-hosted the 2018 California Infrastructure Symposium and Region 9 Awards Dinner at the War Memorial in San Francisco. Over 210 individuals attended with the dinner portion of the program at capacity. The theme for this year symposium was “Keeping Dreams Big – Exceeding Future Infrastructure Needs” and with the topics presented by both the water and transportation track speakers, you could read the marvel and inquisitive thought on faces across both session rooms. Symposium goers were treated to three keynotes speeches between a full day of water and transportation track programs. 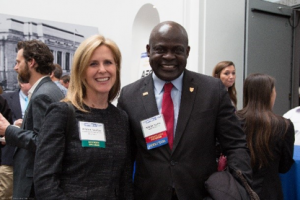 Attendees were greeted that morning by ASCE Region 9 Director Kwame Agyare and our Diamond Sponsor AECOM’s representative, Kancheepuram “Guna” Gunalan, who introduced the morning keynote speaker, 2017-2018 ASCE Society President Kristina Swallow. 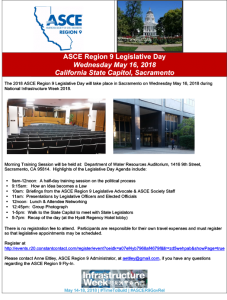 Kristina Swallow drew attention to the 2017 National Infrastructure Report Card, mentioned Region 9’s current efforts to update the California Infrastructure Report Card, and encouraged all attendees to participate actively in the ASCE Key Contact Program. At lunchtime, AECOM’s Teri Fink introduced the afternoon keynote speaker. Brian Annis, the California State Transportation Secretary, spoke on the positive impacts of the recently implemented Senate Bill SB-1 on transportation improvements in California. Current San Francisco Section President, Elizabeth Bialek, introduced the closing keynote. 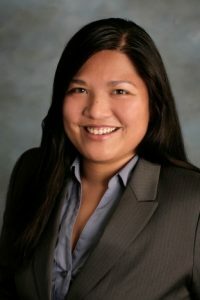 She welcomed California State Water Resources Control Board Vice-Chair, Steven Moore, who stressed the importance of civil engineers remaining engaged in the State regulatory process. 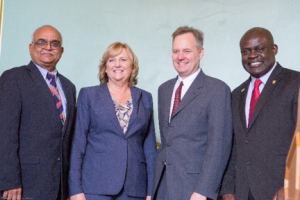 The symposium provided an array of topics with respect to water and transportation infrastructure. For water, the four topics included Water Infrastructure and Resilience; Sustainability and Envision; Dam Safety; and Innovative Approaches for Sustainable Water Supply Infrastructure in the 22nd Century. Many thanks to Tony Petroccitto of GHD for moderating the Water Track! The Transportation Track covered the following four topics: Hot Topics in Roadways, Pathways and Ports; Station Area Development/Technology; Implementation on SB-1; and Rail/Mass Transit. 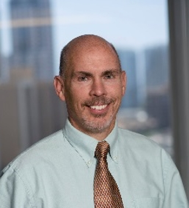 Many thanks also to Don Sepulveda of Kleinfelder for moderating the Transportation Track! Between the Symposium and Dinner, a networking and social hour was held between the Brian Education Center and the Green Room where both Symposium and Awards Dinner guests were treated to the melodies of a jazz trio and a spectacular view of the Civic Center. 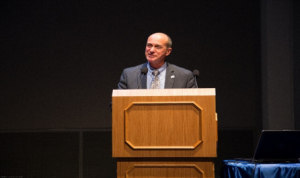 The ASCE Region 9 Awards Dinner was a completely sold out event. Kwame Agyare started the evening off by introducing our dinner Keynote Speaker, ASCE President, Kristina Swallow. Matt Kennedy, ASCE Region Awards Committee Chair, was the emcee for the event, and took the stage to honor and recognize 15 individual awards and 22 project awards. Of note, the Region 9 Project of the Year was awarded to the City of Sacramento’s Golden State Center Project, the new home of the NBA Sacramento Kings. The engineers of record on the project were Beuhler & Buehler Structural Engineers, Inc. and Thornton Tomasetti. Both the Symposium and the Dinner Awards were fortunate to have a number of sponsors pledge their support. The Symposium sponsors included our Diamond Sponsor, AECOM; our Ruby Sponsors, GHD, for the Water Track and Kleinfelder for the Transportation Track; our Sapphire Sponsor, HDR; and our Emerald sponsors, ASCE San Diego Section, ASCE Los Angeles Section, ASCE Sacramento Section, Vali Cooper & Associates, Akel Engineering Group, Inc., Urban Design Consulting Engineers, East Bay MUD, Earth Systems, and Pacific Advocacy Group. Our Award Dinner Platinum Sponsors included California Baptist University – College of Engineering, Bechtel, and Magnus Real Estate Group; our Awards Dinner Gold Sponsors, TY Lin International, AD Solar, Bogie’s Pump System, Ruth and Going, Inc., Yamabe & Horn Engineering, Inc., Great Lakes Environmental and Infrastructure, Cornerstone Structural Engineering Group, Ed Anderson, and Griffin Structures; our Awards Dinner Silver Sponsors, Overaa Construction, Terra Engineers, Valued Engineering Inc., Vanderweil Power Group, Urban Design Consulting Engineers, and Provost & Pritchard. Region 9 also called on attendees of both the symposium and the dinner awards banquet to participate in the Dream Big $5 Schools Challenge. For a minimum $5 donation, the public school of your choice would receive a DVD copy of Bechtel and ASCE’s documentary “Dream Big”, a film released nationwide last year across multiple IMAX and theatres which encourages our youth to take up careers in engineering. On the heels of the successful showing of Dream Big all around the world, a special Region 9 Director’s awards was given to Bechtel, the presenting sponsor of Dream Big, for their contribution and partnership in developing the movie. To learn more about the $5 Schools Challenge, please visit engineersdreambig.org. On behalf of the chairs for the events, Matt Kennedy and I would like to thank all our Speakers, Award Winners, sponsors, participants, administrators and volunteers, from student to Region level, for making the events a huge success! We look forward to the Symposium and Dinner Awards to be held next year in San Diego! 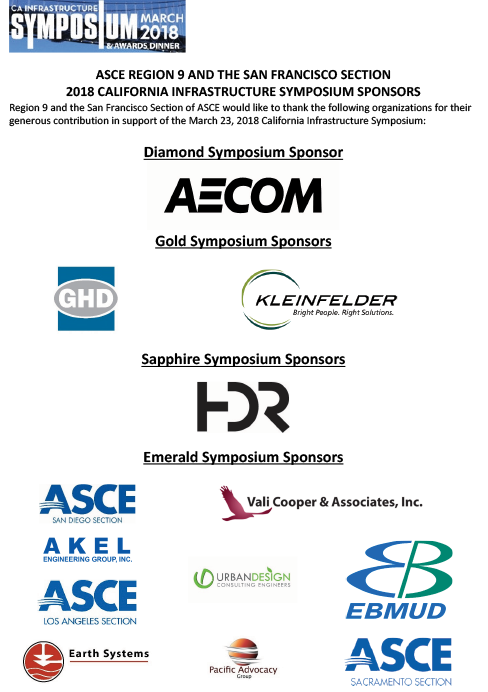 For any further details about the 2018 Symposium event, please contact me at Lorraine.Htoo@GHD.com, or the ASCE Region 9 Administrator, Anne Ettley, at aettley@gmail.com. 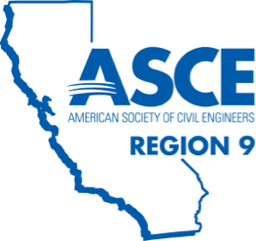 ASCE Region 9 invites nominations for one Region 9 Governor At-Large position for a three-year term beginning October 1, 2018. To be considered for this position, you must be a Society member in good standing and have an Address of Record within the Region being represented. It is encouraged that nominees also have prior service as a Branch, Section or Technical Group officer, member of a Section or Branch committee, or a member of a Society-level Committee with demonstrated leadership skills. This is an appointed position. Nominees will be requested to attend an interview before the Region 9 Board of Governors on June 22, 2018, in San Diego, CA. Time and specific location to be confirmed.